This good deed is relatively easy to perform. 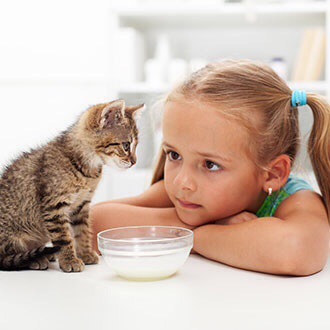 People with pets feed and take care of their animals, but even those who do not keep pets can earn good deeds by being kind to animals, feeding them where allowed, or donating towards a cause that cares for them. 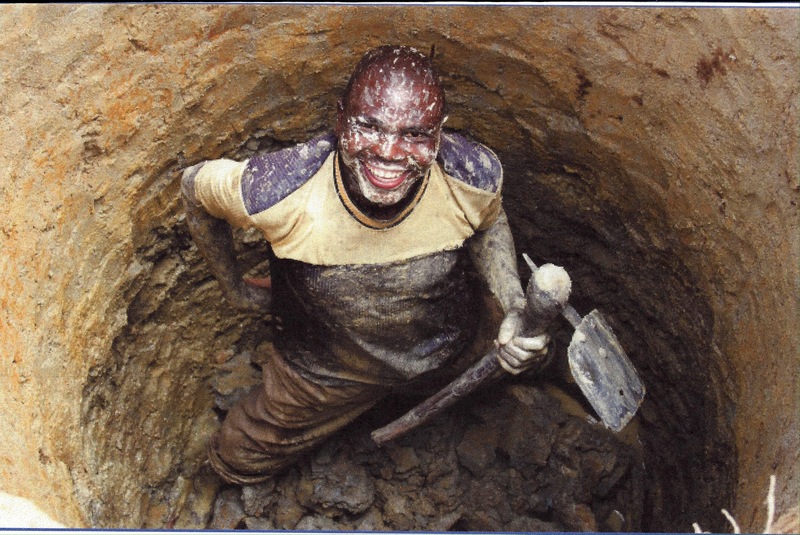 Providing water for people in need (for example, digging a well) is a good deed that can earn us great rewards, not just in this life but even after we die. You may not have the resources to provide people with water yourself, but you can still donate to charities that provide for the needy. There are many different ways of sharing what you have learned. You can share nuggets from what you have read and pass on the knowledge of Islam to other people. Allah willing, you will be rewarded even when people are guided from the way you act upon what you know, and they then implement in their lives what they have learned from you. This is a good social deed that is often associated with the peaceful nature of Islam. 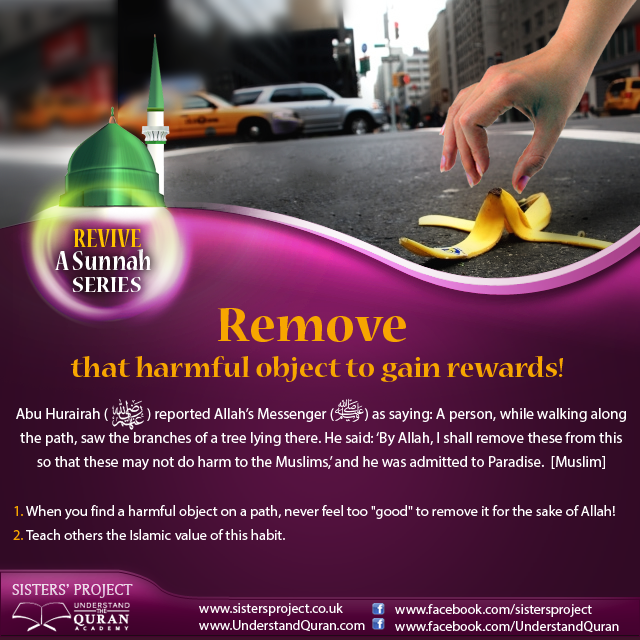 We say that a person earns reward for removing harmful objects from the path of other people, but the size of the reward tells you that this is not a small deed after all. This tells us that watching out for other people even in the seemingly smallest of ways, or removing harmful objects from their path, can lead us to the best reward a Muslim can hope for. Every time our tongue becomes moist with the remembrance of Allah (swt), we are rewarded. 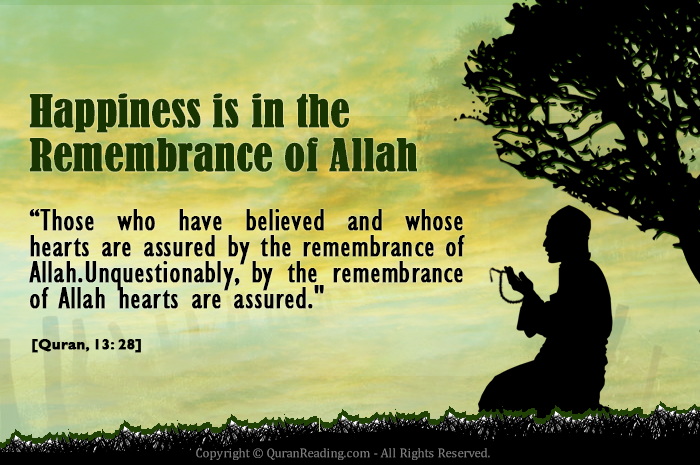 We can earn many blessings by remembering Allah (swt) as we go about our daily activities – waking up, getting dressed, doing chores, during commute, and so on. May Allah (swt) increase our good deeds. Ameen.